We advise our home sellers to "think like a buyer," and to do this they must understand how homebuyers think differently based upon the current home sale conditions. 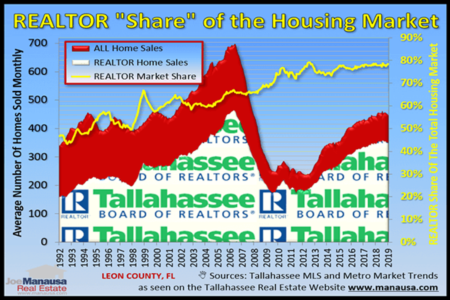 If you are thinking of selling a home today, it is very likely that market conditions today are very different than the last time you sold. This means that you should expect different behaviors from the people with whom you will try to attract to your home. With this in mind, have you ever considered what buyers are concerned about (so that you can successfully market to them)? Your house is home when you live in it, but is a commodity when you want to get rid of it. We must always remember that a commodity sells in a market that is ruled by supply and demand, and your house is no different than any other commodity in that regards. 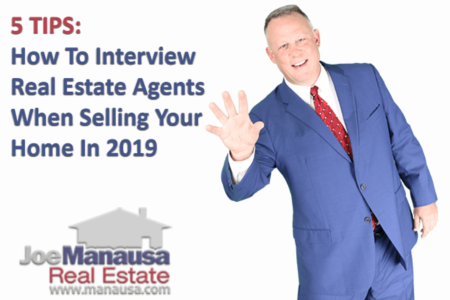 You must think like a buyer so that you can determine how to attract the most likely candidates to buy your home. This is accomplished through proper staging and pricing, and through measuring real estate liquidity. The liquidity in the market helps determine the accuracy of forecasting and pricing (if a lot of homes are selling, we can determine a very tight range of values, while if few are selling than the opposite is true). So in a seller's market, a well prepared seller can play on the "fear of loss" for interested buyers and push the home price higher. Well planned home sales, in a seller's market, often close at a price above the asking price. 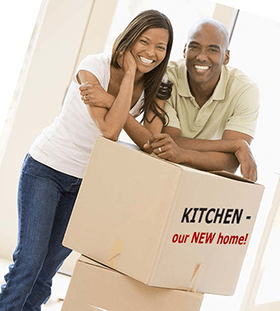 The prudent home seller identifies exactly where they fit into the market, then prepares the home to be highly desirable to many buyers in order to create competition among buyers. Major repair items should be treated up front, so that the buyer pool is not limited to only the people who have the time or the inclination to make repairs. So in a buyer's market, a well prepared seller focuses on ensuring that nothing "spooks" the best buyer for the home. For example, the home should be inspected prior to hitting the market, and any major repair items should be fixed first. The last thing you want to do in a buyer's market is to scare the one buyer who is willing to pay top dollar for your home. You must understand the specific market for your home before you make tactical decisions (like pricing and staging). Too often, sellers simply put up a sign, ask a high price, and then wait to see what they can get. This process is flawed, as it attracts fewer buyers and nearly always results in no sale or worse, the owner selling at a price lower than what they would have achieved with a superior home selling plan. If you would like to know more about the specific market for your home, and how our progressive home sale plan will net you top dollar, just drop me a note and we can schedule a time to review the market, your home, and your needs.